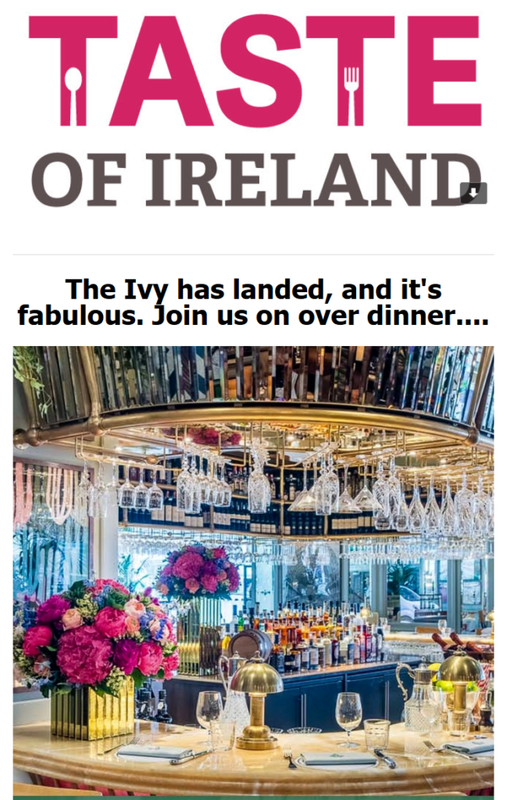 The Ivy has opened in Dublin’s Dawson Steet, bringing their trade mark chic with them. Taste of Ireland have a fabulous dinner in an almost impossibly beautiful room. Check out their review! Next story Harvey Norman – Nutribullet Just Got Smarter!